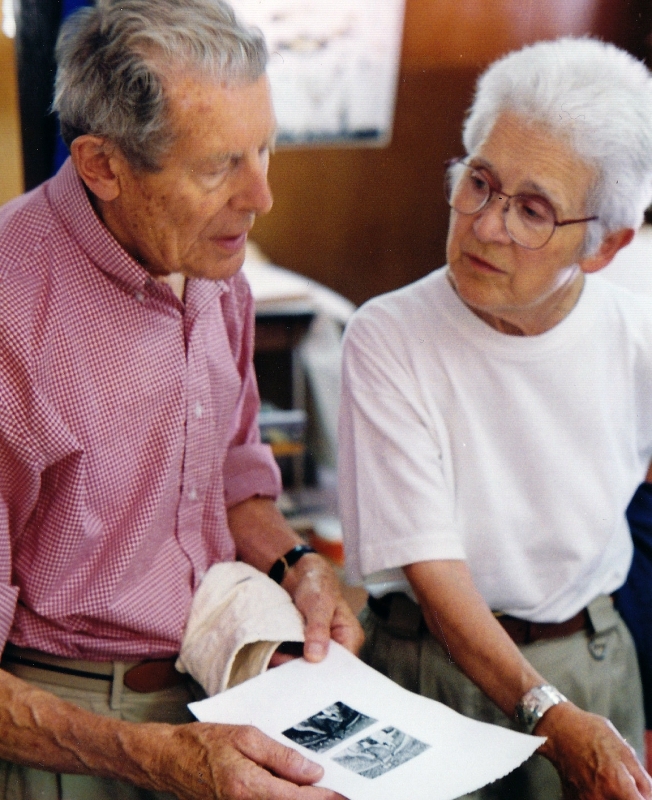 THE GORDON AND MARION SMITH FOUNDATION was established in 2002 to support North Vancouver School District's acclaimed Artists For Kids program through the development of a substantial legacy endowment. The Smith Foundation is also instrumental in providing public exhibition programming each year in Artists For Kids' incredible Gordon Smith Gallery of Canadian Art located at 2121 Lonsdale Avenue, North Vancouver. ARTISTS FOR KIDS was initiated in 1989 through a generous partnership among some of Canada's finest artists and the North Vancouver School District. Its mission, enabled through the sale of original prints created by its artist partners, is to build an art education legacy for the children of British Columbia. Its new Smith Gallery is home to a premiere collection of Canadian art created by its artist partners. Artists For Kids also provides a wealth of art enrichment program opportunities for thousands of students of all ages each year in schools and the community including the popular Paradise Valley Summer School of Visual Art. For additional information about the Gordon and Marion Smith Foundation for Young Artists, please visit the website.